As many of you know, my hood got screwed by some kids. I got an estimate for a genuine honda hood for 1400 painted and installed. Insurance would give me 1200 and I was thinking about getting a VIS carbon fiber hood. Is that the best brand cf hood? I would like all of your opinions on best brand of cf hoods and/or opinions on how it would look on a white 5th gen. Thanks! It's a good brand. Keep it OEM looking tho. i don't have pins and i've never had a problem... yet. (as i knock on wood...) mine is from Fiber Images and it's an OEM look. it was on the car when i bought it there are a few pics of it here. you must excuse the lack of a clear coat... http://www.preludezone.com/new-membe...bout-time.html hope this helps your decision! 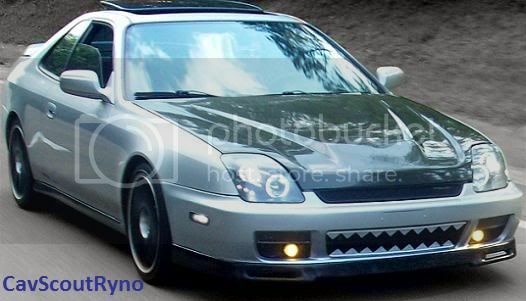 heres a link with a guy who jst recently got a cf hood. he had a few questions pins and the topic was discussed. check it out. i got the vis. no hood pins needed. but if you wanted some extra piece of mind i would go with the aerocatch hood latches. White and carbon fiber look great together in my opinion. I have a carbon fiber hood with hood pins and I hate the hood pins I have pulled them off hard and you risk accidentally scrathing the finish on your hood. but anyways I've seen the white and carbon hood and carbon fiber trunk together and they look great and match well. now just throw on some black rims. CF hood on white is a great look!!! Speaking of cf hood. It's bout time i get a new one and I've been having my eye on the one CavScout has in his sig bc my boy has that as well but this time when I get it no more hood pins bc the fukkin piece of sh*t kids around my area keep pullin the ring up and pulling the pin out and jus leaving it like that!!! i would personally go with Seibon. i like their products better then VIS. they are in the same price bracket too. i have a Seibon C/F hood without hood pins on my 4th gen and so does my brother. you get hood shake at higher speeds on the interstate but never had an issue. Personally I would only get VIS or Seibon in terms of brand. 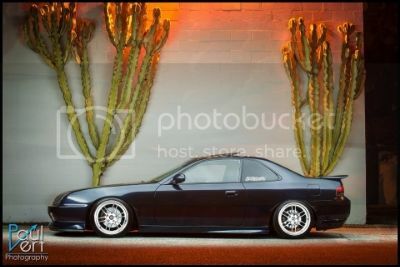 OEM style is a must....IMO anyway... For how it'll look on the white lude, it should look pretty dope. Underneath the hood it says that hood pins are required for extra safety, I would keep an eye on the latch attached to the CF hood and if that starts to weaken then hood pins might be the next think you'd need. I know of a couple people on this site that have had CF hood for 3+ years and neither of them have pins. It'll look great. You could get a cf hood and cf trunk for what they are charging you with an oem painted hood. As far as the retaining pins go, I see them as being a little bit like a seat belt - you wear it all the time, not just when you're planning on having a crash. My local track won't let you on if you're using a non-OEM hood without pins as they've had them fly open at speed (not on Preludes, but the principles are the same), and some highways enable relatively high speeds. If you're worried about idiots opening them, then leave the factory latch in place so that even with the pins popped they still can't open the hood. Or fit a hood bra like 1BadBB6's new one, and mount aerotech pins under that. I will say those Aerotech pins look really good. yea aerocatch also makes lockable ones.